It's Shark Week! Watching sharks through the television screen is about the closest I would like to be to a shark! 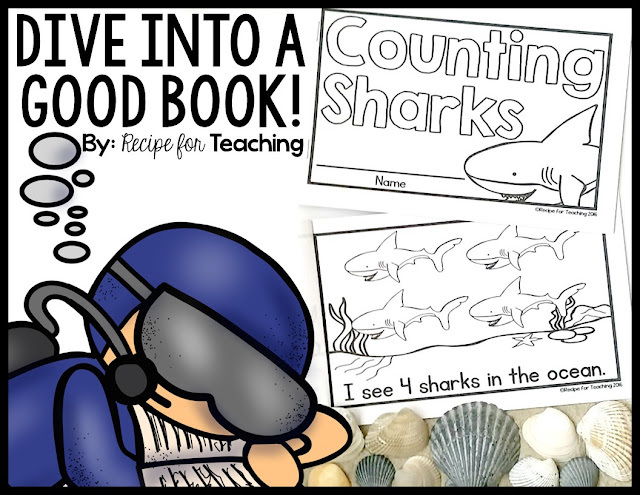 You can find out more about Shark Week on the Discovery site by clicking here, but for now I have a FREE "Counting Sharks" book to share with you! 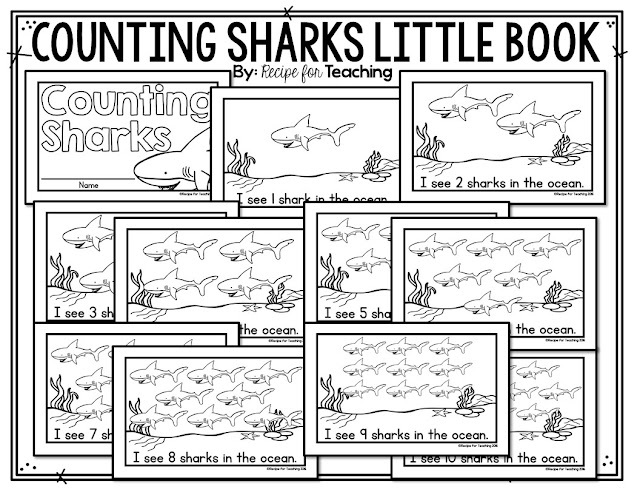 I created a "Counting Sharks" little book. 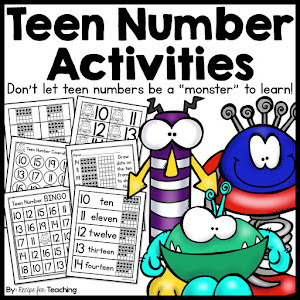 This book focuses on numbers 1-10. 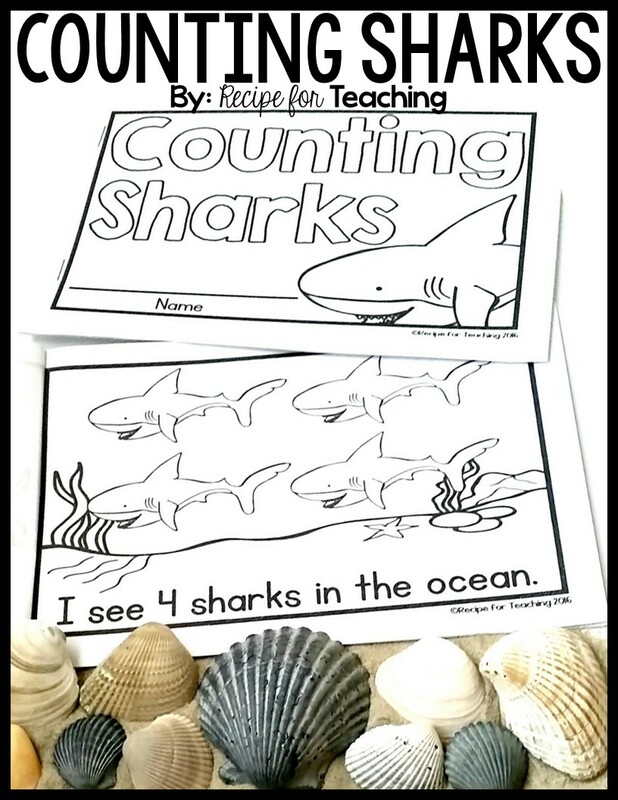 It is great for early readers and kids can count the sharks on each page while reading. 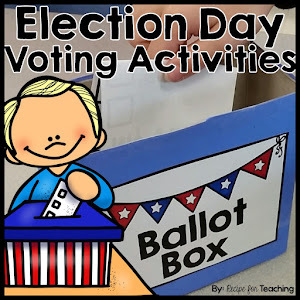 They can then add their own color to the pages after reading. Each page includes: high frequency words, repetitive text, and shark clipart images for one to one counting opportunities This is perfect to go along with your summer school teaching, an ocean themed unit, or for your own little ones at home to read while watching Shark Week! To grab your FREE download, just click the image below! 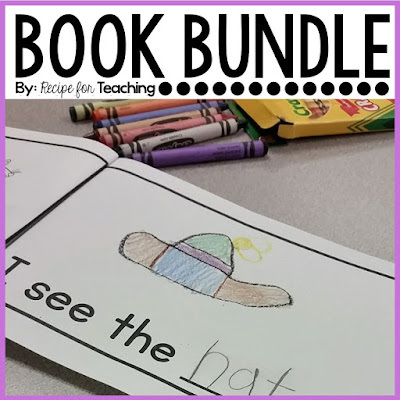 To check out more books for young readers, check out my Book Bundle in my Teachers Pay Teachers Store! 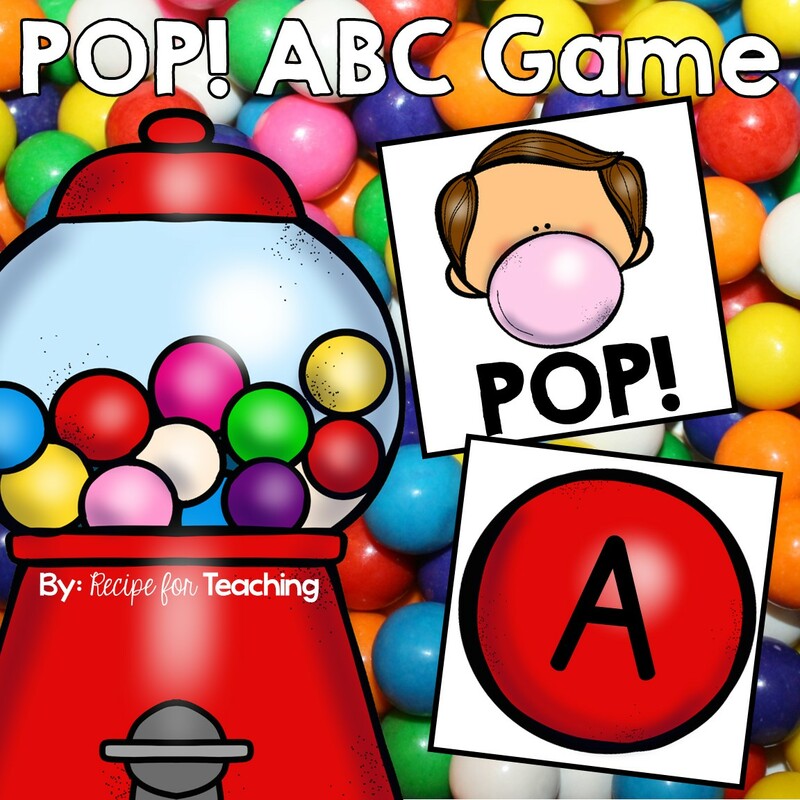 Grab it at a HUGE discount for a limited time - 50% off! !